The Humble Humongous Entertainment Bundle just launched on Tuesday, April 9 at 11 a.m. Pacific time! 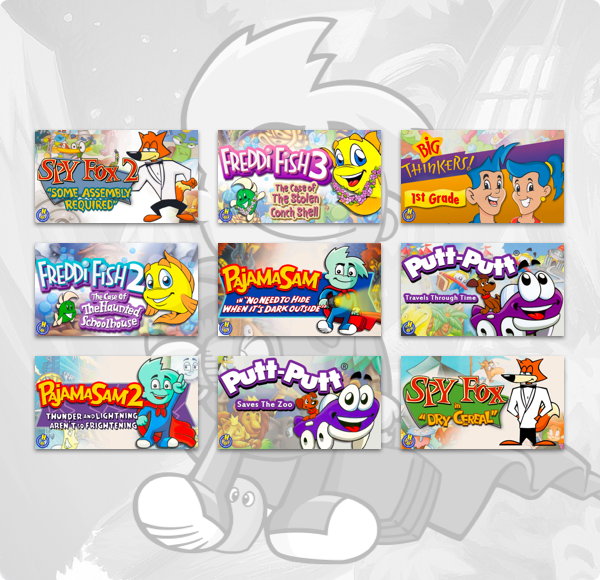 Join Pajama Sam, Freddi Fish, Spy Fox, Putt-Putt, and tons of other great characters in this entertaining and educational bundle of games from Humongous Entertainment! Share the adventures with your kids or take a nostalgic trip back to your own childhood.